Another great video game soundtrack perfect for gaming, I just wish that it too (like Titan Quest or Dragon Age – Origins) had longer tracks. The average track length is less than 2 minutes. There is a variety of moods and themes perfect for fantasy gaming here. 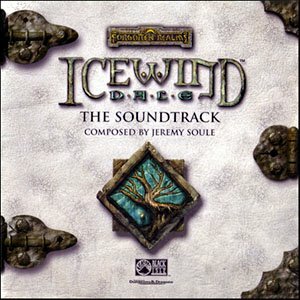 What I would do is make a few playlists from the different moods or themes from this and other game soundtracks with short tracks so that you can maximize what you get from the album. Otherwise it can be very repetitive playing the same 1 min 24 sec clip over and over for 20 minutes.